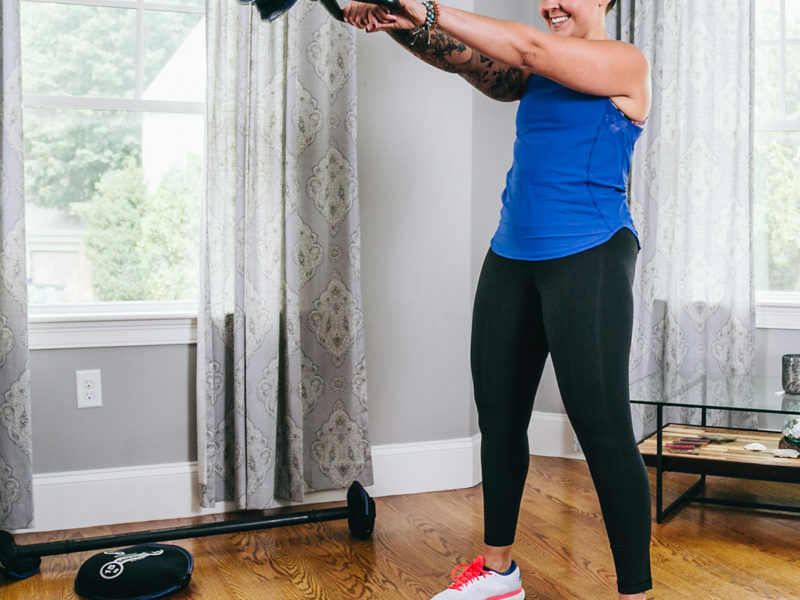 Raise your heart rate and improve cardiovascular health and overall strength with this kettlebell HIIT circuit. Ensure each rep is performed with intensity for a calorie burning metabolism boost post workout. 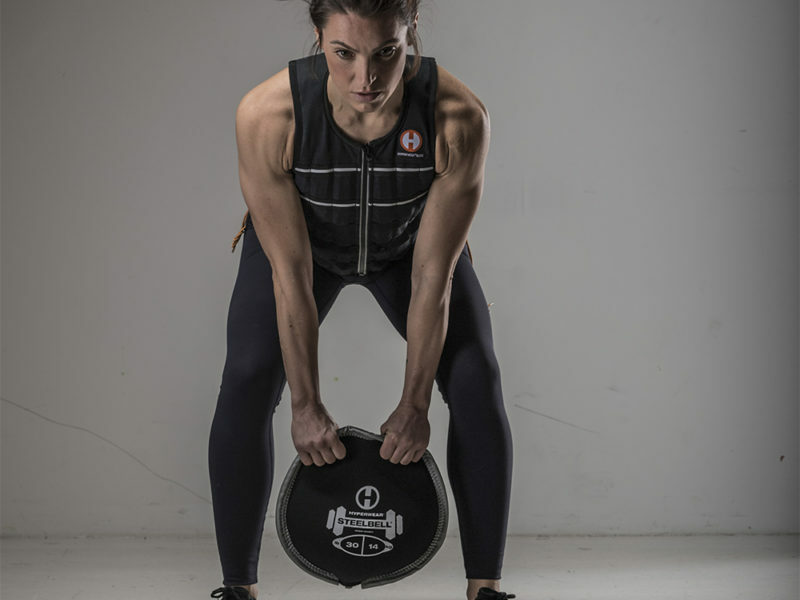 SoftBell Kettlebells are effective, versatile, adjustable and are safe to use on any surface or at any skill level. Perform alternating swing or grip with two hands and perform swing. This is an intense full body move and kettlebell should not be elevated above eye level. This compound move transitions from a goblet squat to an overhead press sure to elevate heart rate. Hold the kettlebell by the weight plates upside down. Keep steady pacing and balance during the kettlebell forward and reverse lunge with rotation. Burpees and snatches not only build strength and endurance but require effort from every part of the body and there is no better full body compound exercise. 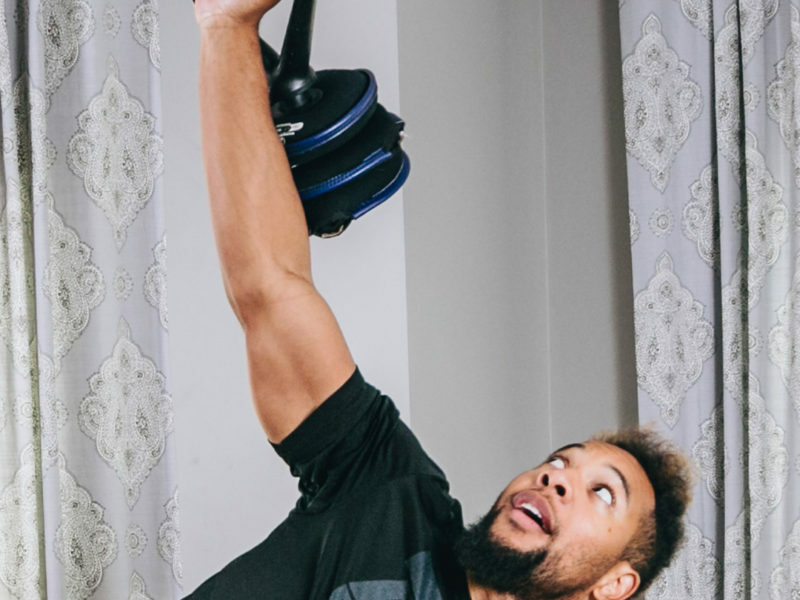 Hold the kettlebell by the weight plates upside down at hip height and raise overhead in standing position and bring back to hip height during squat.